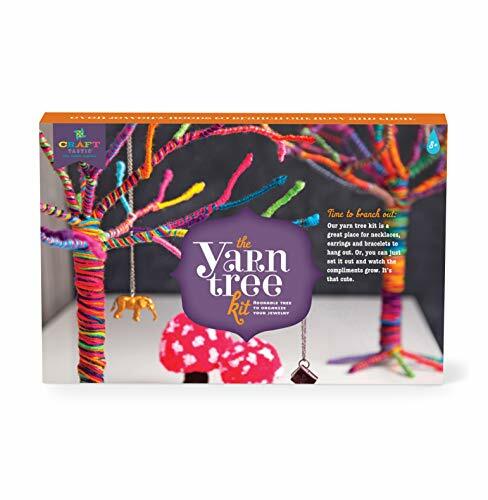 Our yarn tree kit is a fun artsy-craftsy way to create a place for necklaces, bracelets, and earrings to hang out. 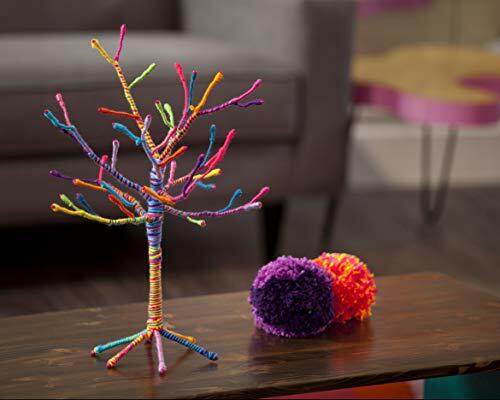 Kit includes an 18″ tall bendable wire tree and a wonderful assortment of colorful yarn. It will be the envy of jewelry boxes everywhere. 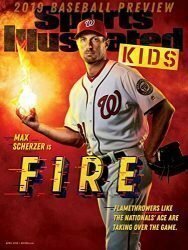 Why Craft-tastic? 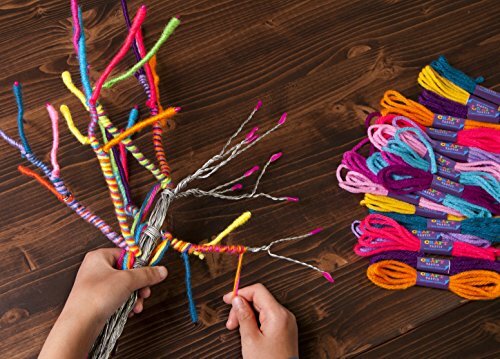 Craft-tastic represents all that’s cool and trendy in the amazing world of crafts. 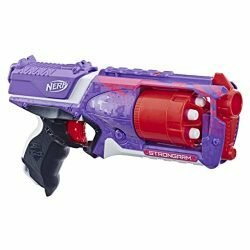 Only the highest quality materials and components are used in Craft-tastic craft kits. 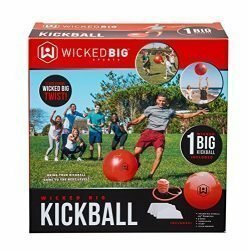 They’re specialty products, without specialty pricing. Ann Williams Group is a small, Michigan based, women owned company that makes the Craft-tastic and Craft Crush brands. 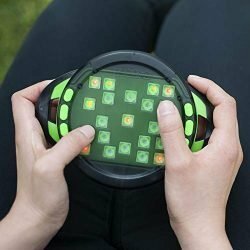 Our CEO is both a maker and a Mom who is deeply passionate in her beliefs that hands-on making is a critical part of child development. 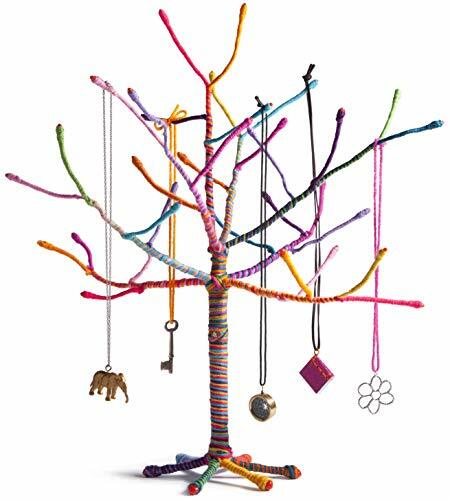 By tapping into their curiosity for creativity, she firmly believes crafts help kids learn to liberate their inner creator, unleash their imagination and gently challenge the conventional by crafting.PLACE FOR JEWELRY TO HANG OUT: We’re going out on a limb and betting girls will love this colorful craft that makes a stylish way to organize and display her jewelry collection. 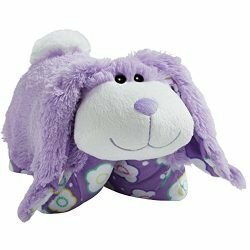 Standing 18″ high, there’s plenty of room for necklaces, bracelets, and more. 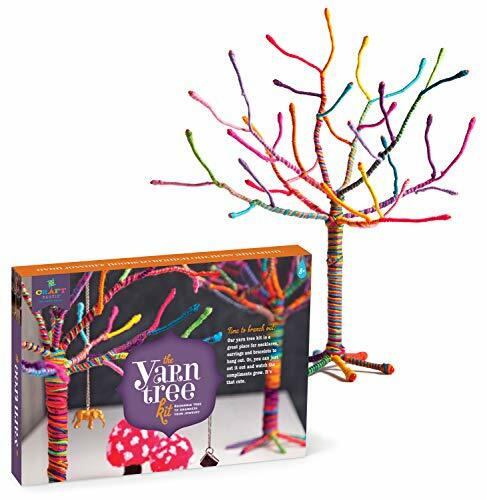 GREAT GIFT FOR AGES 8 AND ABOVE: This Craft-tastic kit encourages creativity to take root in young crafters and makes a great gift. 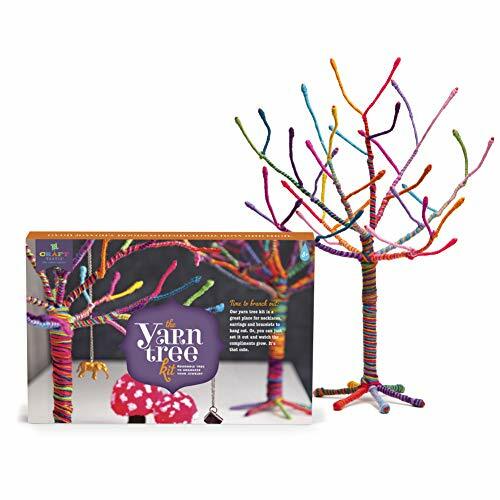 TREE-MENDOUSLY FUN AND EASY TO MAKE: Made from just cardboard and yarn, this yarn craft is easy to make, even for beginning crafters. Just wrap it up and top it off with a glittery bird and watch the compliments fly. 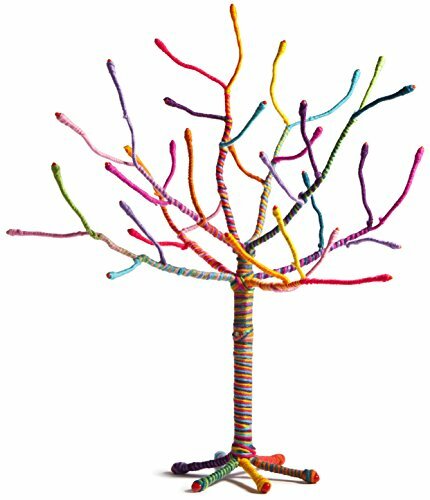 GET ORGANIZED IN STYLE: The Craft-tastic Yarn Tree not only provides room for her jewelry collection to grow, it’s a colorful piece of décor to brighten her room. 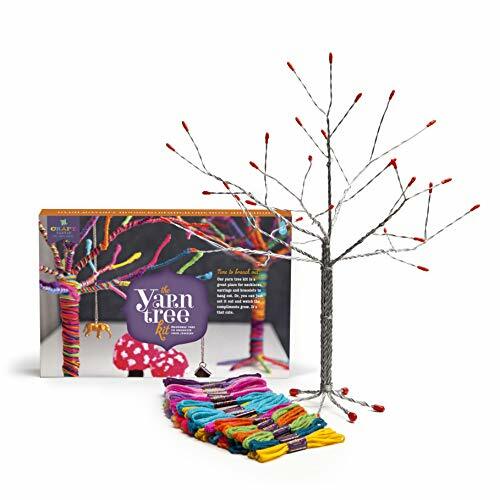 INCLUDES EVERYTHING FROM START TO FINISH: This kit includes everything needed to complete the Craft-tastic Yarn Tree – one 18″ wire tree, and 73 yards of colorful yarn.